We recently had an opportunity to pop into Rorke’s Drift Museum for a few brief minutes just as they were closing. 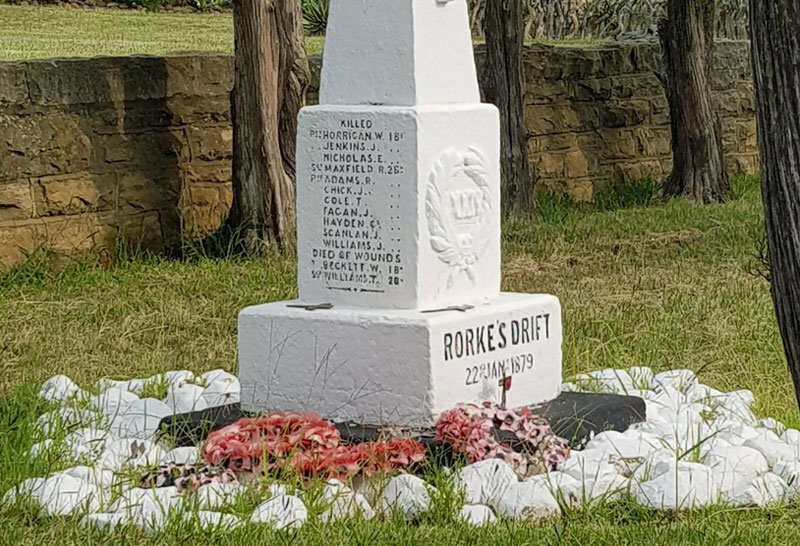 Rorke’s Drift is a small pristine war memorial and museum surrounded by neatly manicured lawns and gardens. They very kindly allowed us a brief walk through what was the old hospital building where various exhibits depicting the battles that took place and old weapons etc. The Battle of Rorke’s Drift is known in history circles as one of the most courageous and fierce conflicts between the Anglo soldiers and the Zulu’s that took place in 1879. 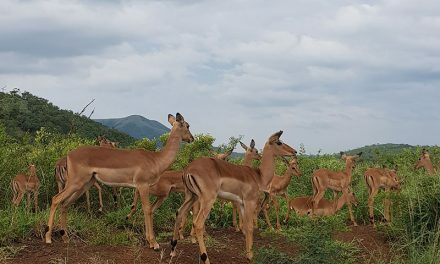 I would have loved to have spent more time there under the guidance of one of the guides who can bring the events that took place alive and will definitely have to go back to get the full experience. Summary "small pristine war memorial and museum surrounded by neatly manicured lawns and gardens"